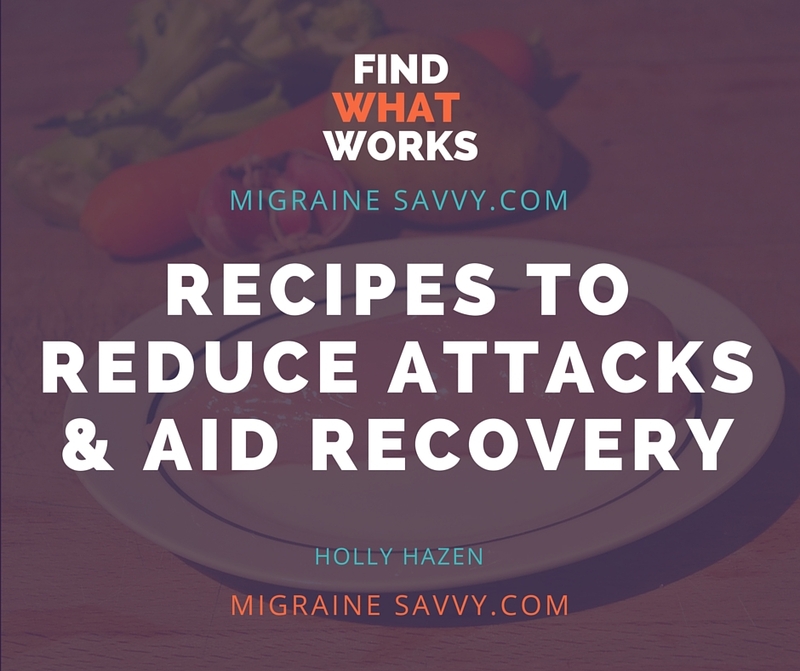 I reduced my attacks with these new ideas for migraine headache recipes using pureed food and now I use them to recover faster from migraines. I've been experimenting with my doctor’s recipes and below are my results for finally reducing my migraine frequency after over 20 years. 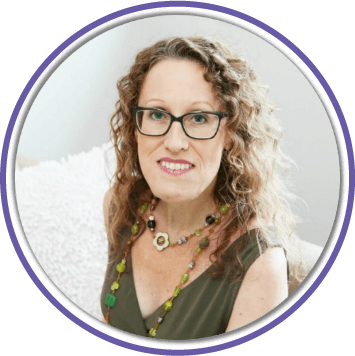 Right off the bat I have to tell you that I was very reluctant to use these pureed migraine headache recipes from my doctor. It did not sound very - well - delicious! The results however, I feel, were very noticeable. 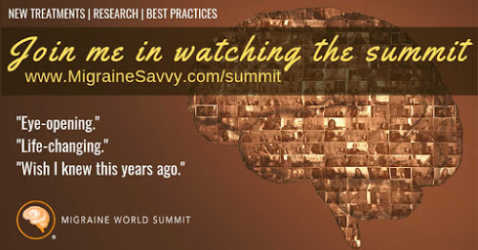 Increased energy levels and decreased migraine frequency. YEAH! I have been using pureed food for about three years now and I did just end up discovering this combination of foods that I use almost everyday that must set off my migraines. It was so surprising to me. Simply by changing my diet to the chicken puree below, using water instead of homemade stock, I have reduced my migraine frequency enough to feel like I have been on holidays. I am not guaranteeing this will work for you - we are all different. But hey - it's worth a try. It's cheap, easy and definitely worth experimenting with. IMO. When I changed to just using Chicken, bok choy and pumpkin to do a test (breath-test) I had some pleasing results. onions, carrots and celery and sometimes parsley was stopped. I wish I had done this 1000 migraines ago! My migraine frequency reduced in the first week. Now I also started taking NAC one week before. So that might be it too, or the combination of both. But all I can say is that this is just too easy to try. I had to stop the broth for 3 weeks, and I had noticeable effects in that time, so make sure you give it a month or so. Who would have guessed that avoiding chicken soup broth with onions would help me. 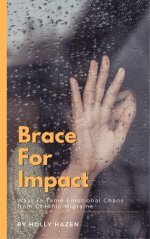 I have been experimenting with food and migraine headache recipes for over 20 years. I never picked up on that combination. I can still not believe how delicious these pureed migraine headache recipes are, especially this chicken one with rosemary. I found the rosemary is quite strong so please reduce it if you think you might find it too strong as well. I know this idea is right out in left field, but my very expensive CFS specialist doctor recommends it for recovery from long migraines too. Pureed food is easier to digest. And it simplified my diet. Lower GI vegetables that also contain less sugars. This means onions, that’s a whole other post. 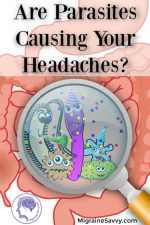 Since digestion problems are common to migraine sufferers, this makes sense to me. 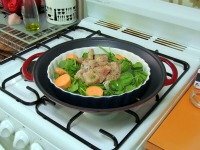 cooking methods and portions in our migraine diet talks about the new idea for this method of cooking via steaming and the portions required to rebuild after a long illness. 1. To make the marinade put: oil, rosemary and salt, along with wholegrain mustard (if using it) in a jar and set it aside for later. 2. Get your wok or a large pot for steaming. Place water in the bottom with wood sticks or a metal rack to keep the internal dish raised above the water in the wok. 3. Slice the chicken breast into small cubes (one inch or so) and add the rosemary marinade. You can marinate the chicken overnight if you have the time. 4. Measure out the spinach and put it in your small inside plate. Yes, you can use a plate too but you want to catch the juices. 5. Cut the sweet potato and weigh your 50 grams. It will look much smaller than you are used to. 6. Place the potato and marinated chicken on top of the spinach. 7. I don’t have a metal wok, and I do four portions at the same time. So I use a large casserole bowl with 1.25 liters of water in the bottom. Then I use a silicone steamer and put a smaller casserole bowl inside it with no lid. The large cover goes on and I steam it for an hour. 8. 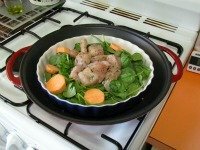 In a wok, you will have to experiment with how much water you will need to cook the chicken how you like. The smaller the pieces the less time. But in general after bringing the water to a boil, let it simmer for one hour. 9. If you are eating it right away put it straight into the blender with a little cool water to cool it down. If you can wait, let it cool down before putting in the blender. Notes: I do not find that a hand held blender stick does as good a job as a blender. You can add water if you find it too thick. You will need to add a little more salt if you water it down. Always taste it first to see what it needs. You can freeze this, which is why I make 4 portions at once. I hope you enjoy this recipe. I know I sure did. Add some ginger in the winter months for some nice heat first thing in the morning. And ginger aids digestion too. You can also try chicken with asparagus and rice or pumpkin - try any of your favorite combinations as long as you stick to the measured portions of each food required. As I said above, my best migraine reduction results have come from using just - chicken, bok choy and pumpkin in the correct measures. With water not stock. Keeping it simple works best. I can't get enough of cookbooks, they are probably my favorite thing to spend time with. These three below all have something different to offer. 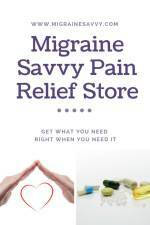 And if you are like me and desperate for new recipes all the time, it is worthwhile to invest in what can help stop migraines too! 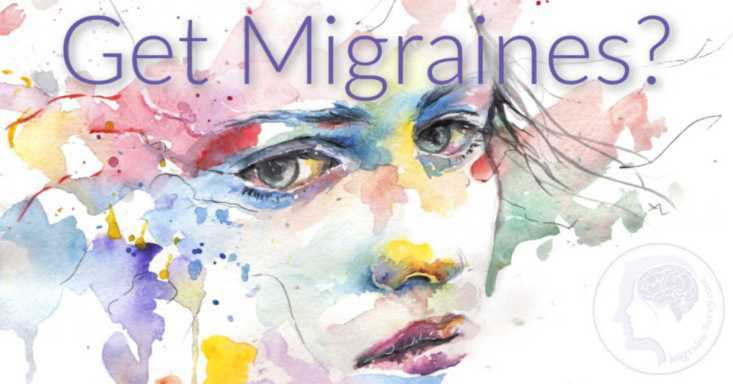 Click on migraine recipes to see what others have shared with me. And please share your top secret migraine headache recipes and food tips with me too. 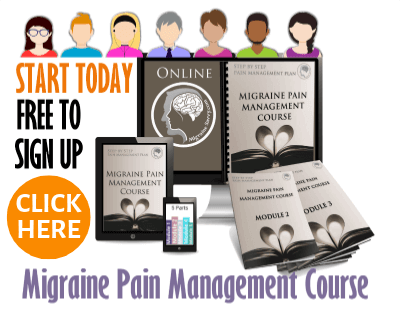 Please know that sharing your migraine headache recipes will help thousands of other readers with migraines. At least food is something we can control. Except for popcorn! I can't control myself around fresh popcorn!